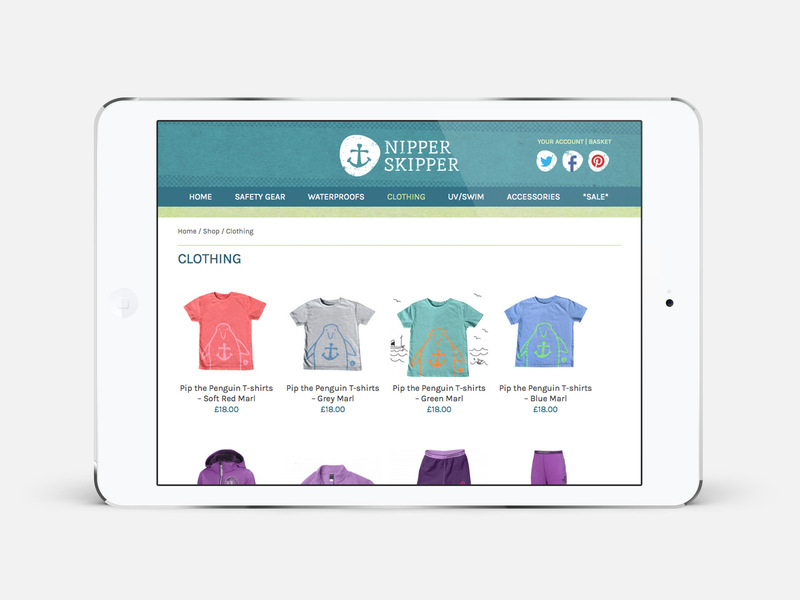 Nipper Skipper are retailers of outdoor clothing and safety kit for children who sail or enjoy adventures. 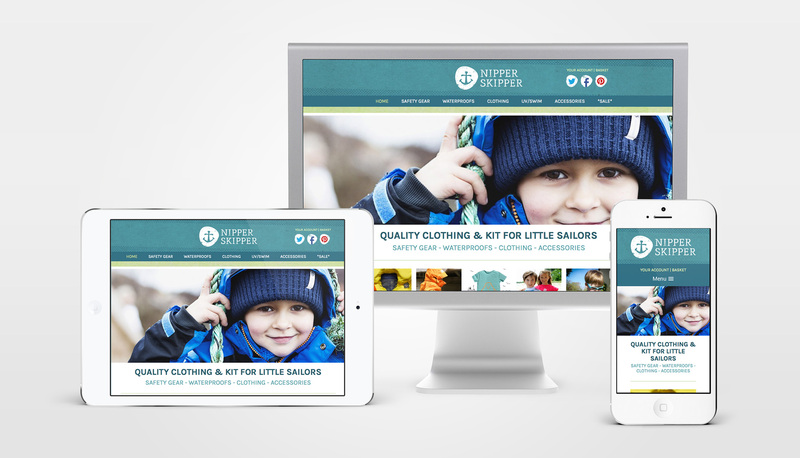 We worked with Nipper Skipper to design their new logo and identity. 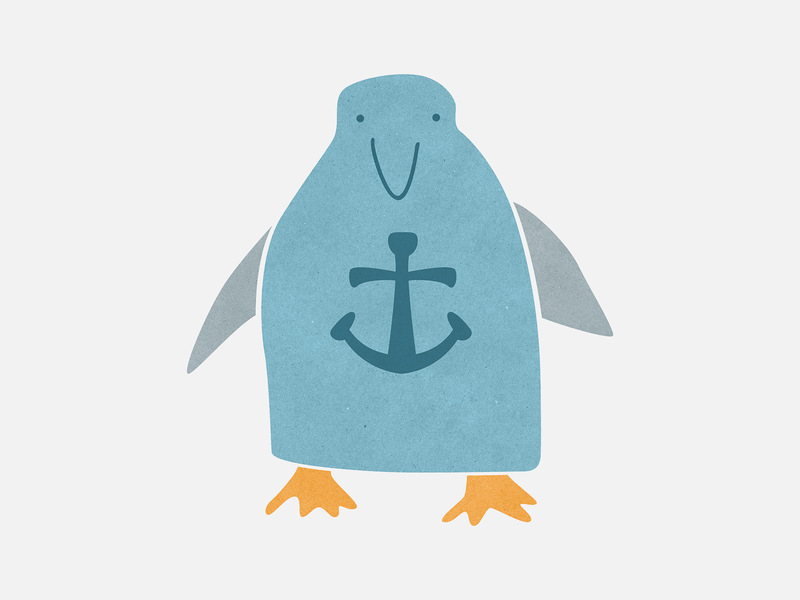 Part of the identity includes ‘Pip’ – an illustrated penguin character. 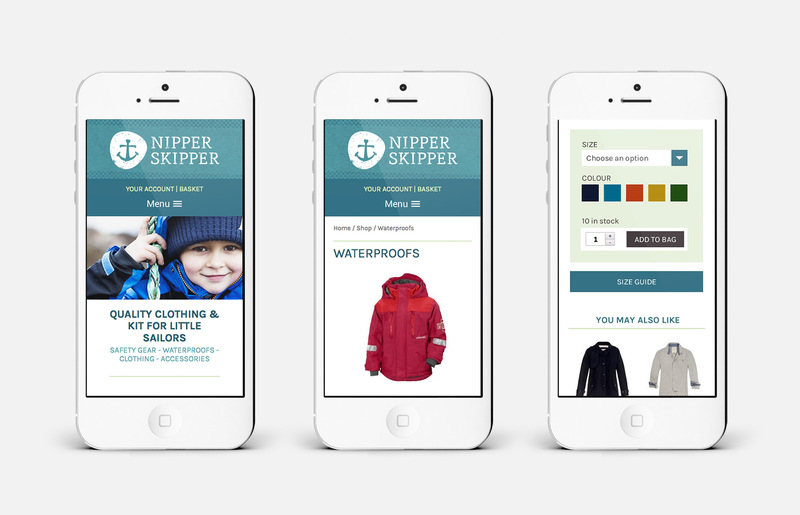 Their e-commerce website was also developed, which has been created in a responsive format suitable for mobile, tablet and desktop browsing.